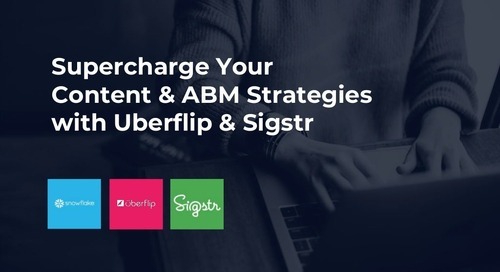 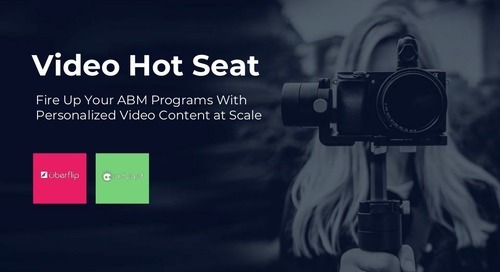 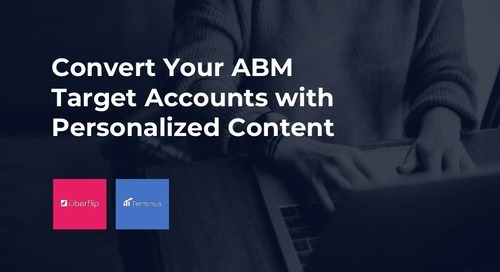 Andy Crestodina, Co-founder of Orbit Media, shares his knowledge on how marketers can improve their blogging and content through analytics, optimization, and outreach. 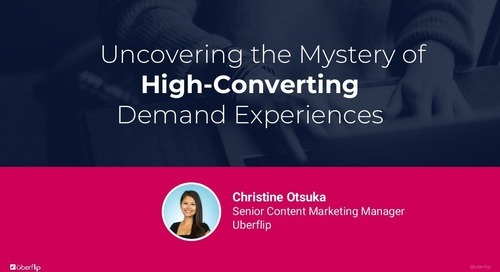 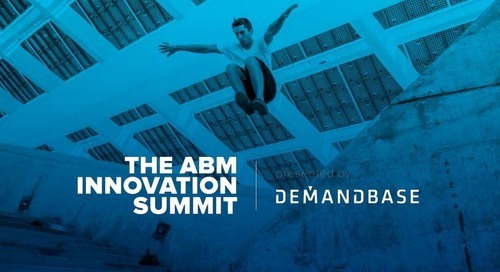 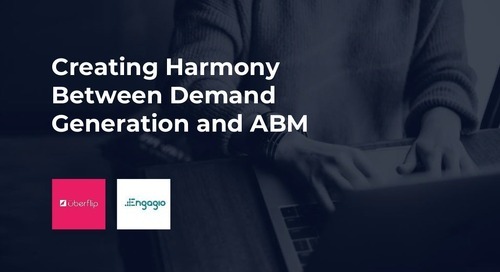 What's the secret to high-converting demand generation campaigns? 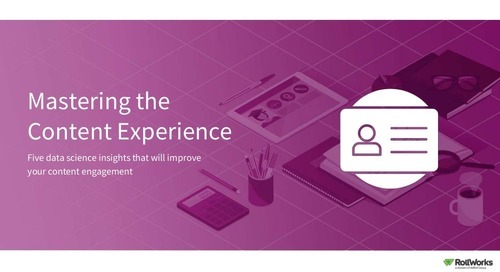 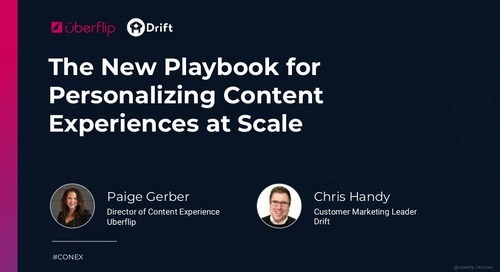 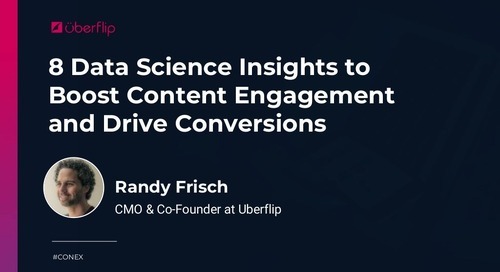 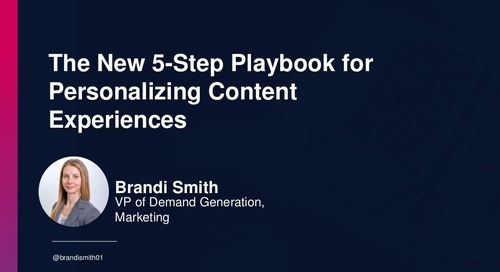 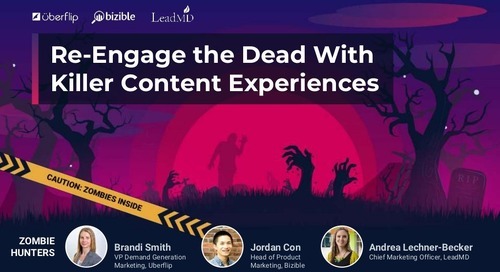 Randy Frisch joined MarketingProfs' Marketing Strategy Virtual Conference to discuss 8 data science insights to boost content engagement and drive conversions. 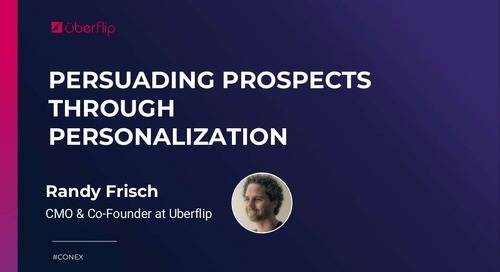 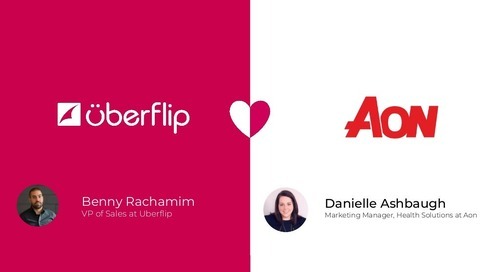 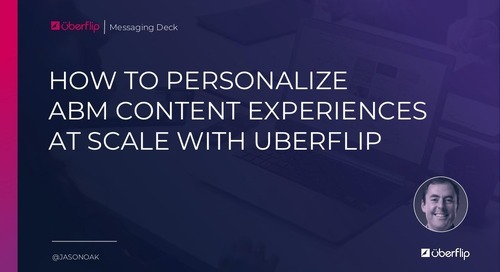 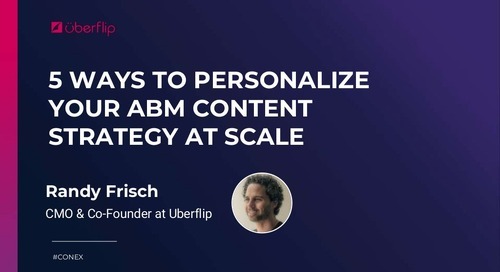 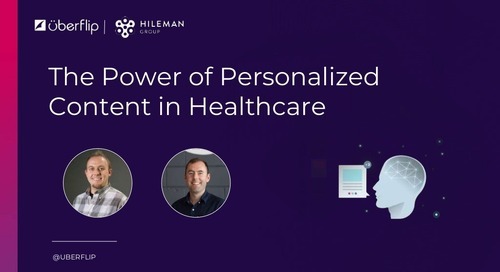 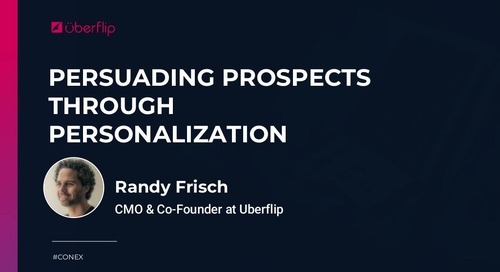 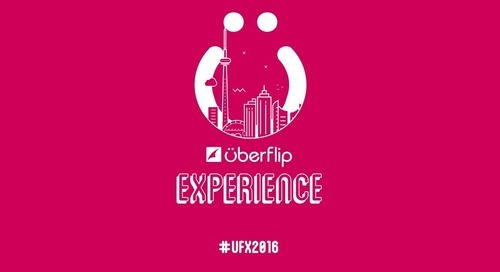 Uberflip's President and CMO Randy Frisch discusses how to persuade prospects through personalization.